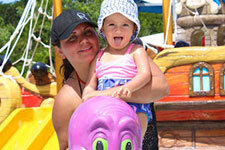 Will you be visiting Cozumel soon? 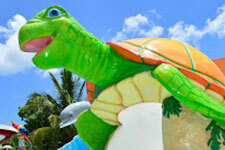 Our amazing water park features more than 20 free attractions included in the entrance packages. 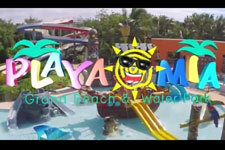 Relax in the sunshine and discover the ultimate family vacation at Playa Mia Grand Beach and Water Park.